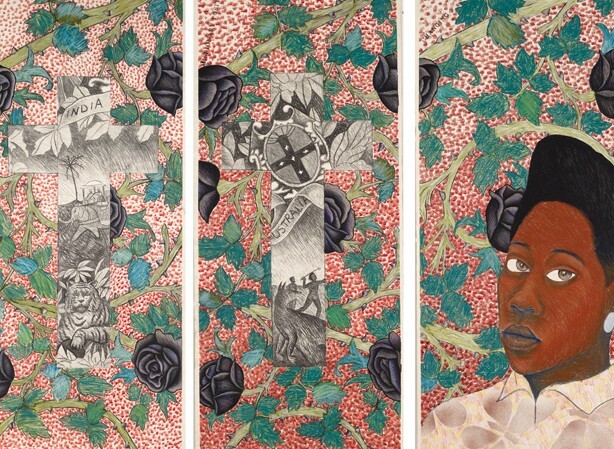 This was Museumand’s first exhibition, which proved extremely popular when it was launched at Nottingham’s Caribbean Carnival in August 2015, welcoming 1,184 visitors in one day alone. This exhibition tells the story of some of the first pioneering Caribbean people who emigrated to the UK during the Windrush era following the Second World War, by exploring some of the items they brought with them in their suitcases. 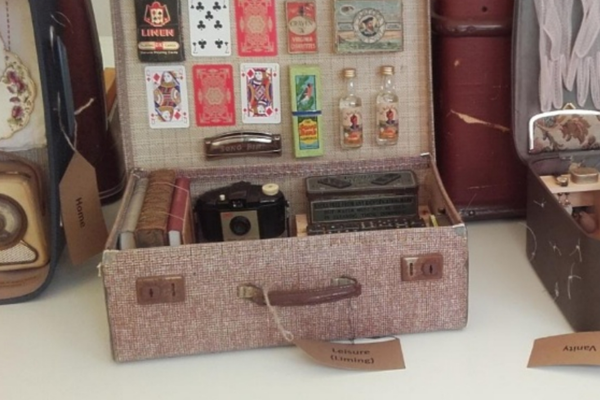 These thought-provoking suitcases typically include items such as ladies’ curling tongs and pre-1960s jewellery; men’s razor sets and a variety of hair products; and leisure items such as books, dominoes and harmonicas. These items have been collected since 1997 by the museum’s founder Catherine Ross, as she wanted to find out what Caribbean people have contributed to the UK, and thus the collection began. Museumand’s ‘Home to Home’ exhibition, which has featured on the BBC and ITV has toured venues around Nottingham, proving popular with a huge range of audiences.